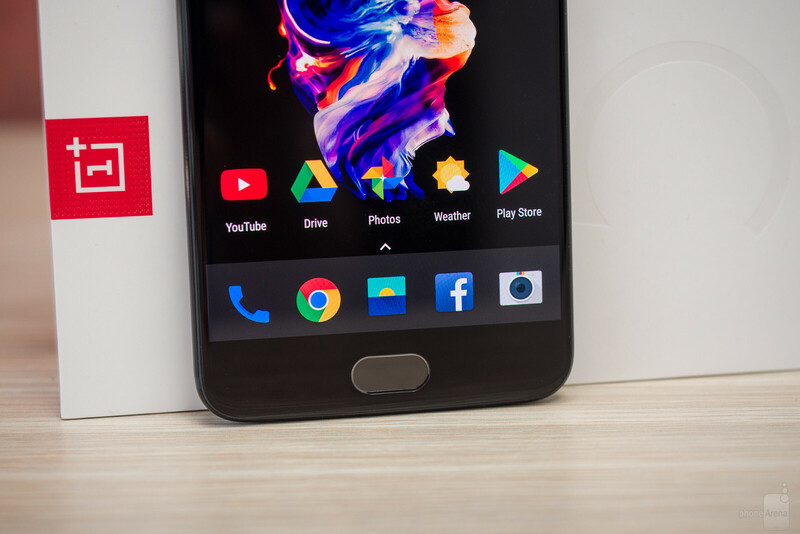 With all the customization options present on the OnePlus 5, it will really be a shame not to make use of all the neat software goodies that OnePlus has plastered all over its latest phone. One of the most useful, yet often overlooked features you can make use of on your OnePlus 5, are the on-board gestures functionalities. Yeah, it's not a groundbreaking featurette but new adopters of the OnePlus 5 should absolutely know about. Okay, the first step is to head to the main settings app of the OnePlus 5. Gee, we bet you didn't expect that at all! Next up, swipe down to the Gestures sub-menu. You will see a trove of options. First of all, you have three-finger screenshots, which comes in rather useful if you're not willing to take screenshots the old-fashioned way. Double tap to wake is yet another extremely useful little feature that lets you wake up the phone by double-tapping the screen when the phone's fast asleep. Granted, unlocking it is faster by simply tapping the fingerprint scanner, but to each his own. You also get Music controls, which are disabled by default - if you enable these, you will be able to control the music playback by drawing gestures on the screen of a sleeping device. II pauses the current track, whereas < and > jumps between tracks. Next up, you've got five available letter gestures—O, V, S, M, W—which are customizable as per your specific needs. You can link every gesture with an app, so drawing it on on the disabled screen will either launch a pre-set app or any of the available shortcuts, like opening the rear/front cameras, directly record a video, open the flashlight, or launch OnePlus' shelf. We feel that these would be mighty useful to you. Do you own a OnePlus 5? Do you find these beneficial in your everyday activities? Let us know right below!